Numbers are tricky things in Chinese. If you’re not careful, you might unintentionally invoke death and misfortune, all because you used the number four (sì), a homophone for the word “death” (sĭ). The Chinese language is rich in homophones, which makes it easy to turn numbers into proxies for words and phrases, like 88 (bābā) or ‘bye-bye.’ That explains why 666 (liùliùliù) refers to the Chinese word for smooth or skilled (溜, liù) instead of the devil. According to Baidu, Chinese League of Legends gamers were the first use the number 6 to express awe and respect for good gameplay. 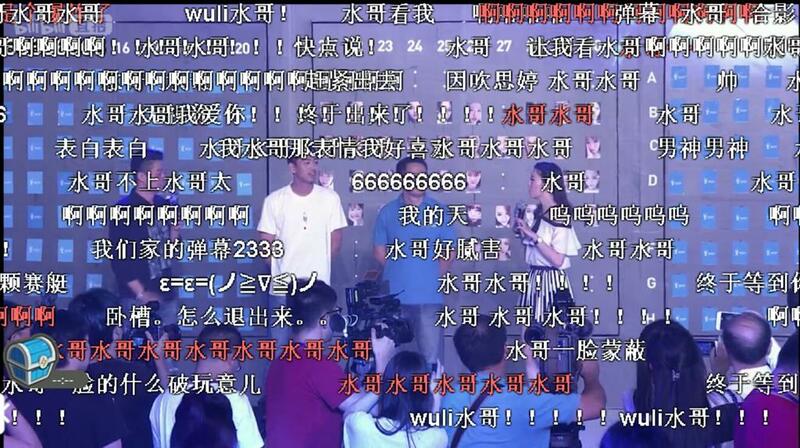 At first, this took place in League of Legends’ chat feed, but now it’s not uncommon to see 666 on livestreaming platforms, which overlay text from chat feeds onto the screen. Um…what am I watching again?